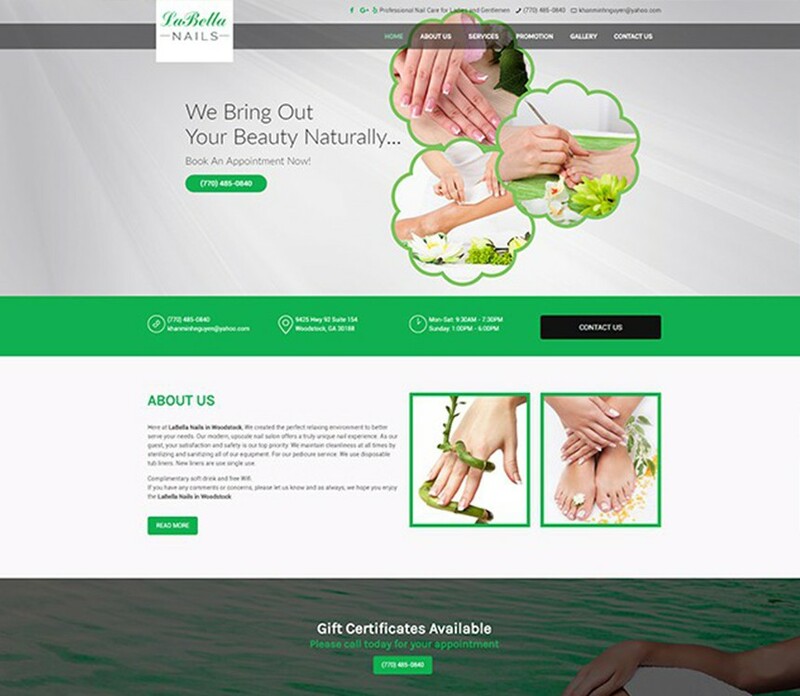 You can review the faqs with BestSalonwebsites.com. 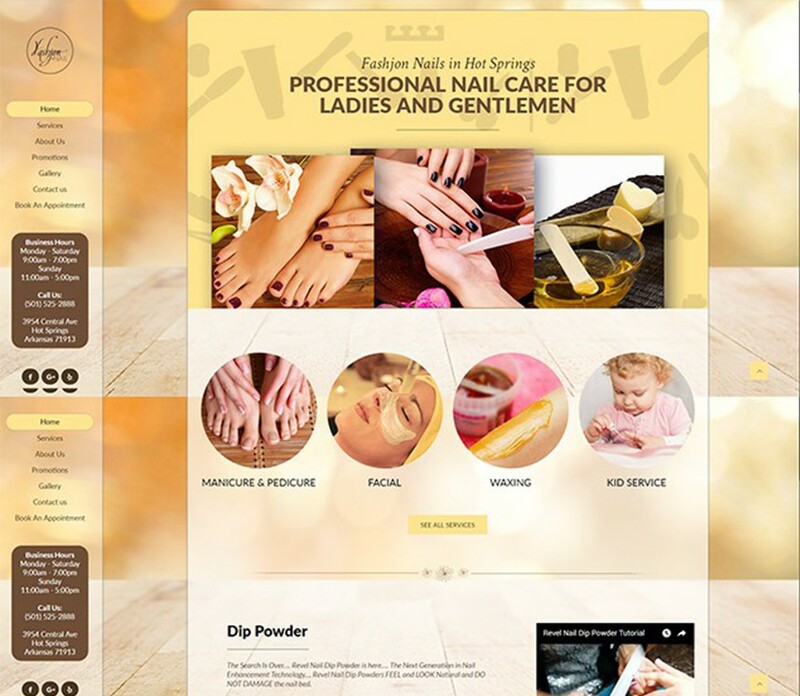 Our stander price is $199 for a basic template website. If you want more features on your website, please check the pricing page for more information. 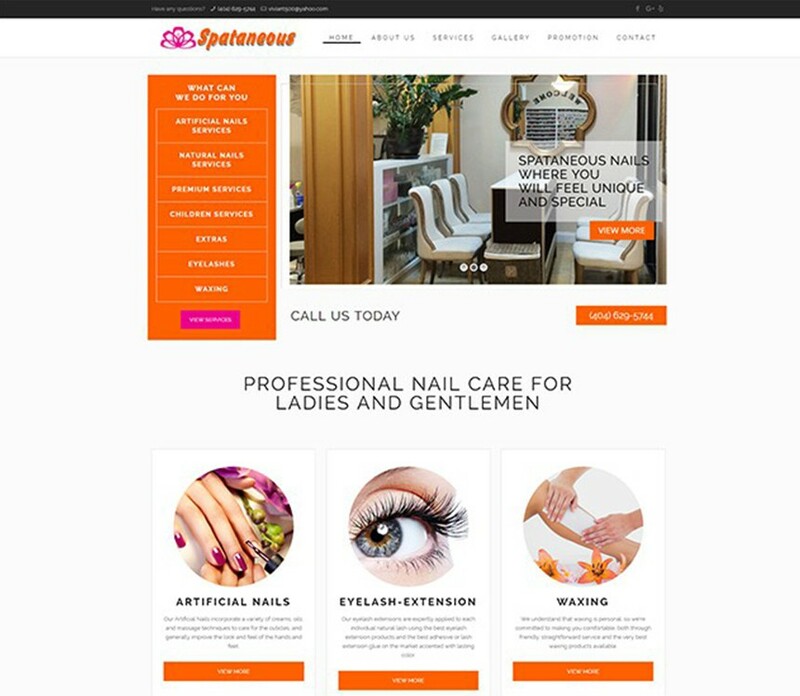 Why should we hire Bestsalonwebsites.com? We put our heart into our work. 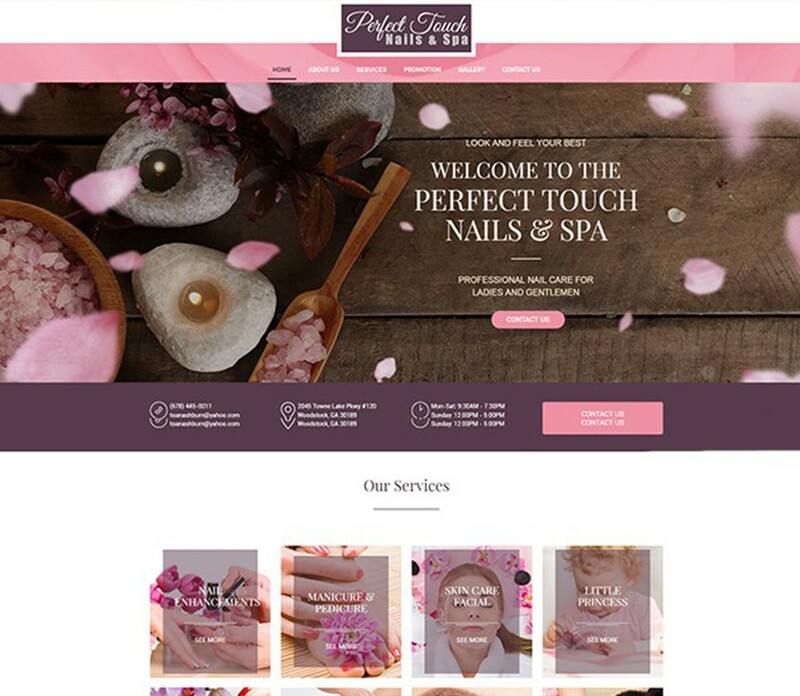 We build powerful and beautiful website. We’re affordable. We’re friendly. We’re Honest. You’re the boss. We’ve seen those adstoo. Be wary of anyone who says they’ll build you a web site or sell you a car for less. There’s a possibility they’ll take your money and run. What’s more likely is that they’ll take your money and then give you a 1 page website or unprofessional works. 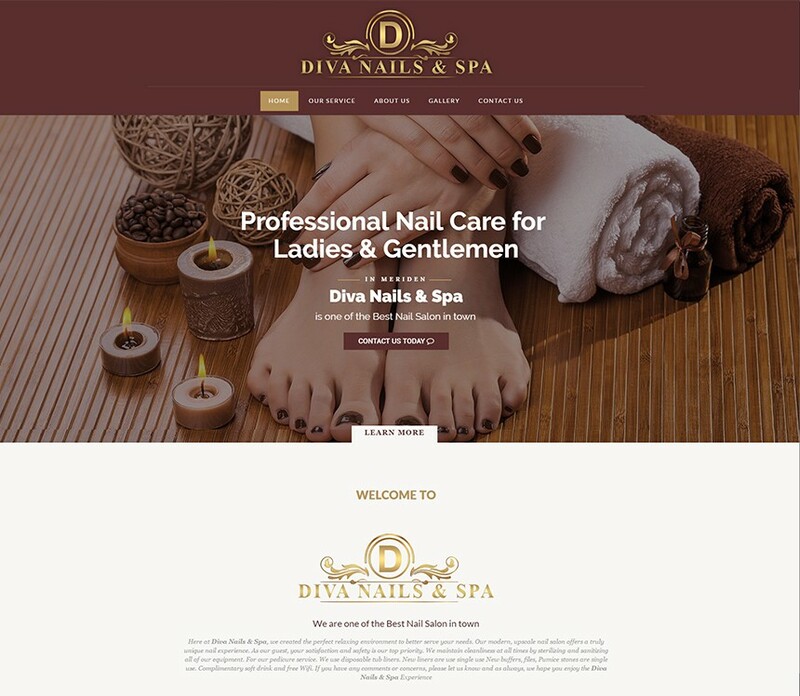 You can’t have custom graphic design; you can’t have any interactivity; your site won’t be optimized for search engines and it will look like a cheap site. Our normal turnaround time is 1-2 week. 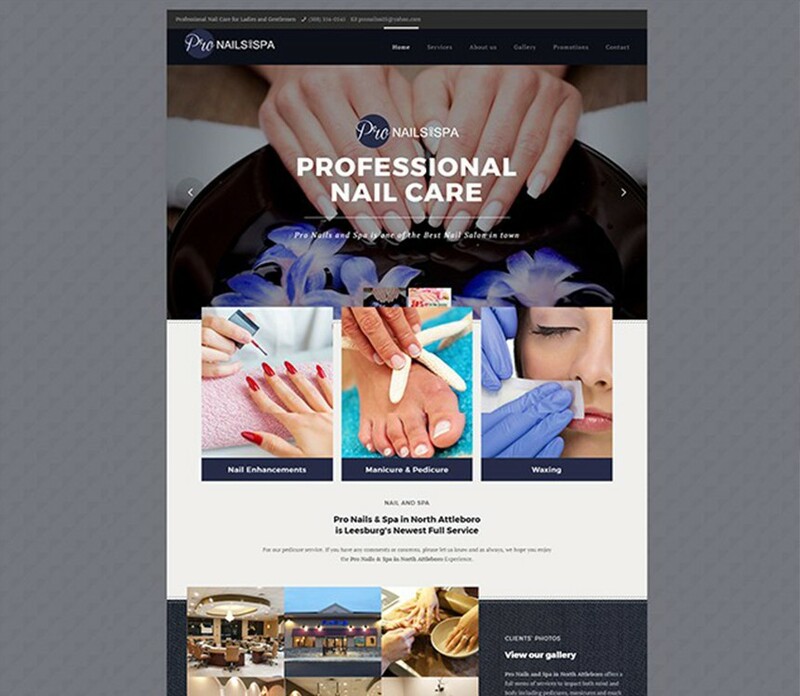 We want to make sure the website is at it best before we present your website to the public. Sometimes it does take longer if we need more information from you.